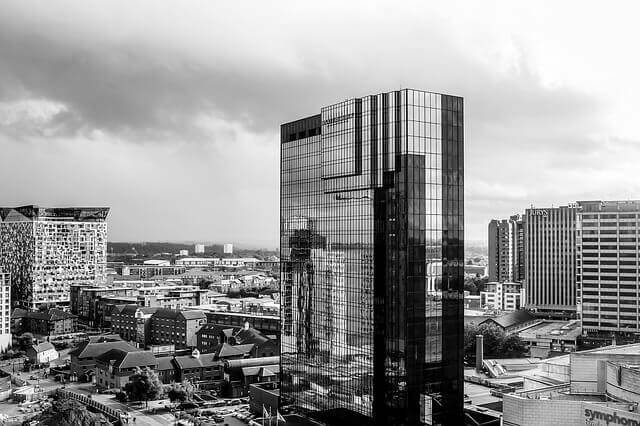 Birmingham is a thriving city in England which is currently experiencing a rush of investment in the form of research and development activities. If you’re located in the Birmingham, England area and operate a company or organization which engages in qualifying R&D activities, you may be eligible for research and development tax credits. We at Swanson Reed specialize in R&D tax credit advising and would be thrilled to assist you and your company on the journey of receiving the highest amount of tax credits yet for your growing enterprise. Read on to discover how with the help of our excellent, highly-capable staff; you’ll potentially have one of your best tax years from an R&D tax credit perspective when choosing to work with us. Tax credits can help your business grow by leaps and bounds through offsetting your overall tax liability which can then be reinvested back into your company in the form of enhanced technology, software, personnel, etc… The sky is the limit with who, what, and where you choose to allocate the additional, available funding. Let us at Swanson Reed guide you on the best ways to ensure you have the most tax credits possible this tax year. R&D tax credits are there for you to incentivize your company’s overall innovation and productivity. The tax credits themselves are meant to be utilized to the fullest extent as they allow every party involved to benefit immensely from the offerings. How this occurs is your Birmingham-based business will be able to hire skilled researchers, invest in more efficient equipment, purchase advanced software, etc… and the tax authorities will appreciate these efforts as it will in turn create a stronger economy where they are able to collect additional tax dollars over time as the entire economy expands to new levels of success. Another group of Birmingham, England who benefits from this tax credit mechanism are the consumers of the city itself. As the tax credits increase overall productivity and innovation, the consumers will typically see the effects of said innovation in the form of more attractively priced goods and services combined with overall greater efficiencies. It’s truly a “win-win” for everyone involved. When selecting Swanson Reed for your Birmingham, England tax credit needs, you’re choosing a group which has tremendous experience assisting companies and organizations just like yours. Feel free to contact us to learn more about how we can help your company fully utilize the R&D tax credits available to you through qualifying activities, today! We look forward to hearing from you soon and are excited to see the progress we can make when we work together.